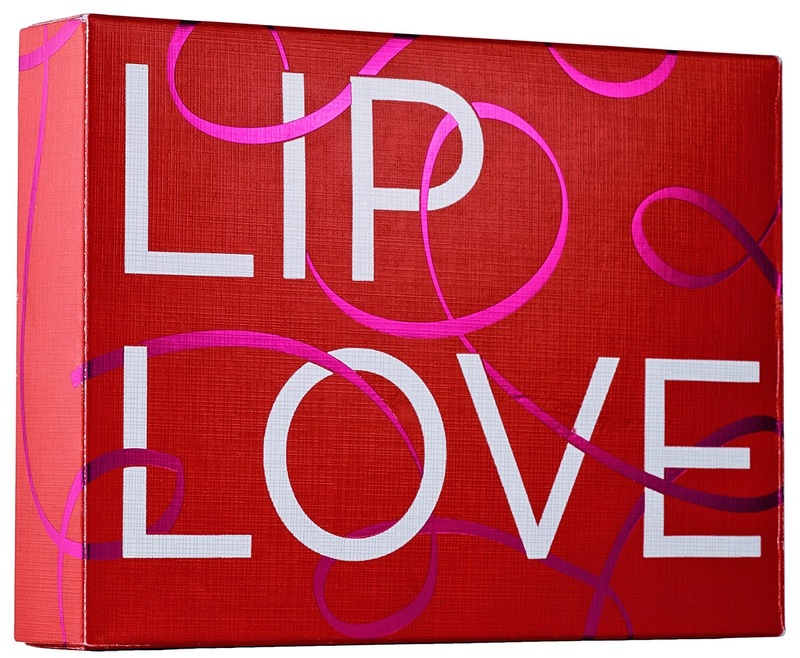 A lip kit filled with four coveted treatment essentials so that lips stay soft, supple, nourished, and protected. Give your lips some love. This kit offers everything you need to treat lips—day and night: exfoliate and smooth lips with the Deluxe Whipped Cherry Fruit Scrub, replenish moisture with the leave-on Agave Lip Mask, enhance and protect with the Full-size BB for Lips, and remove lip color while you hydrate with the two Lush Lip Wipes. Infused with nourishing, hydrating, and antioxidant properties, this must-have kit ensures that lips stay as soft and healthy as they can be.